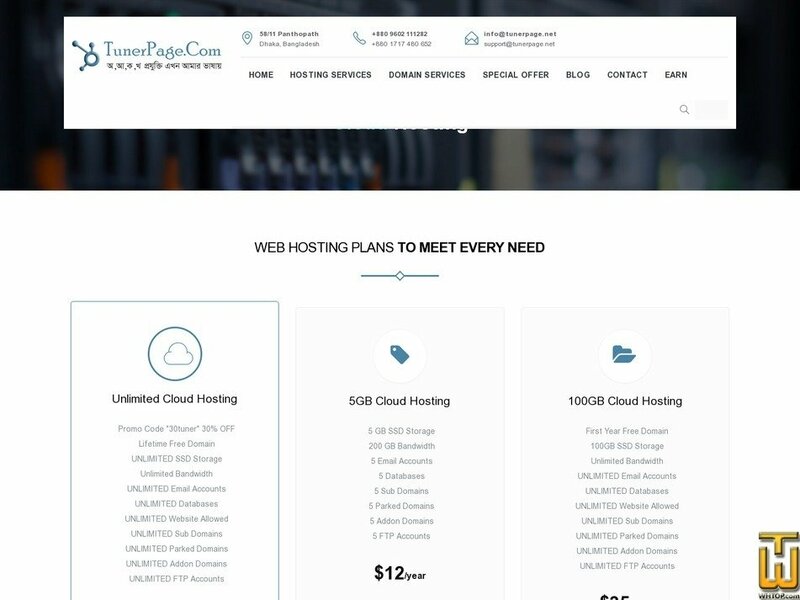 See also original 100GB Cloud Hosting plan location on their website! Price: BDT 1,252.00/yr. VAT 5% inc.
We are committed to making your cPanel controllable to you. Our organized panel will give you the best experience of your hosting/ domain.